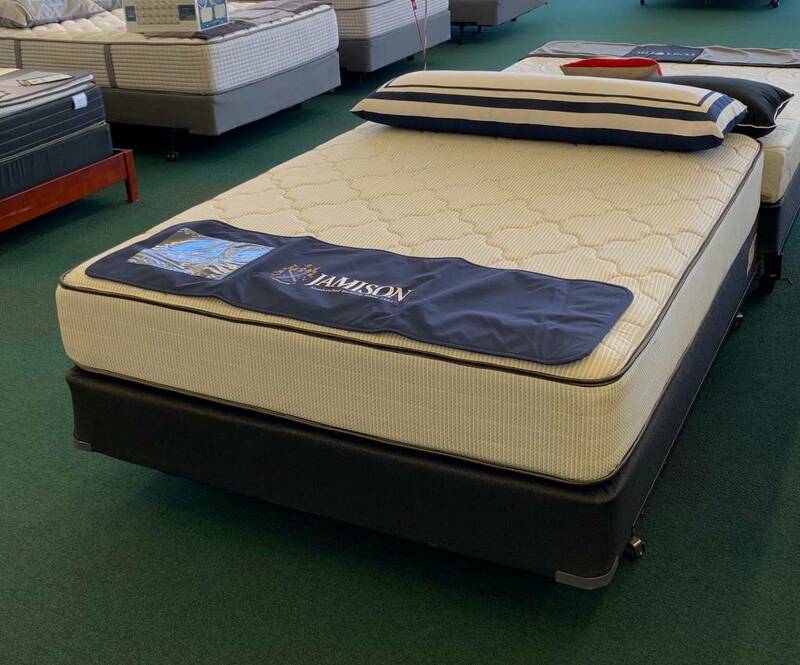 The Hotel Closeout lines offer a great value by clearing out out discontinued fabrics. The latest in flexible, conforming innerspring support and comfort layers are always inside the mattress, so the packaging will change while the contents remain the budget friendly, durable support that you've come to trust from America's largest hotel mattress manufacturer. 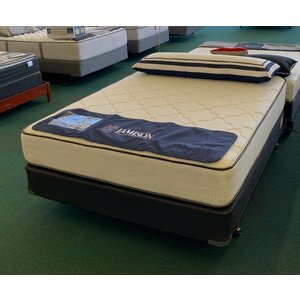 This double-sided model will allow for for stable, supportive sleep with it's 360° Encased 504 Duraspring innerspring unit. 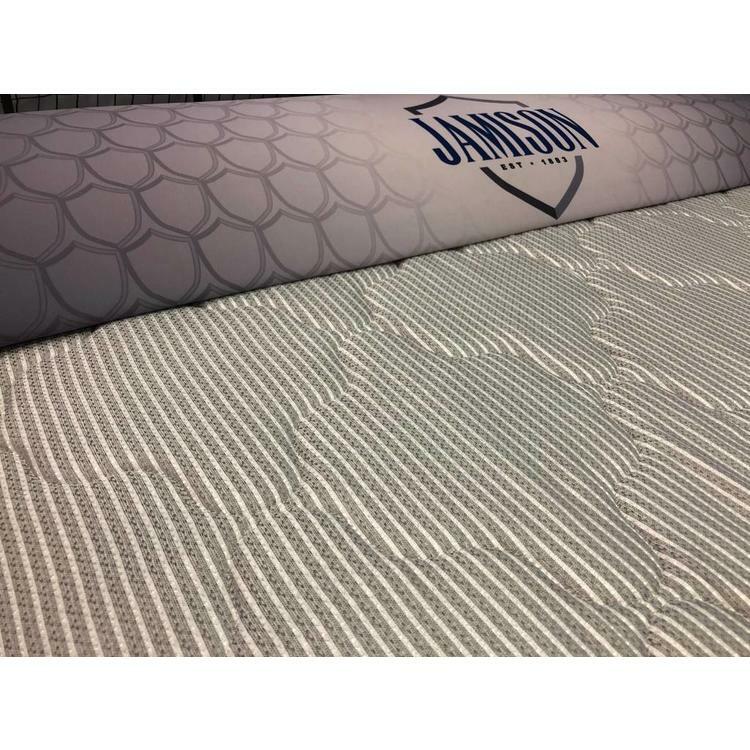 The 360° Encased 504 Duraspring offers the same easy movement across the surface of the mattress as the 468 Duraspring of the single-sided Hotel Closeout, but with enhanced edge-support. 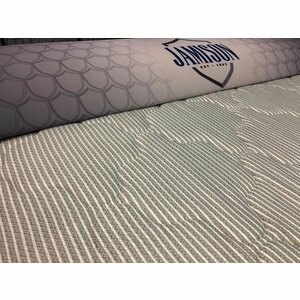 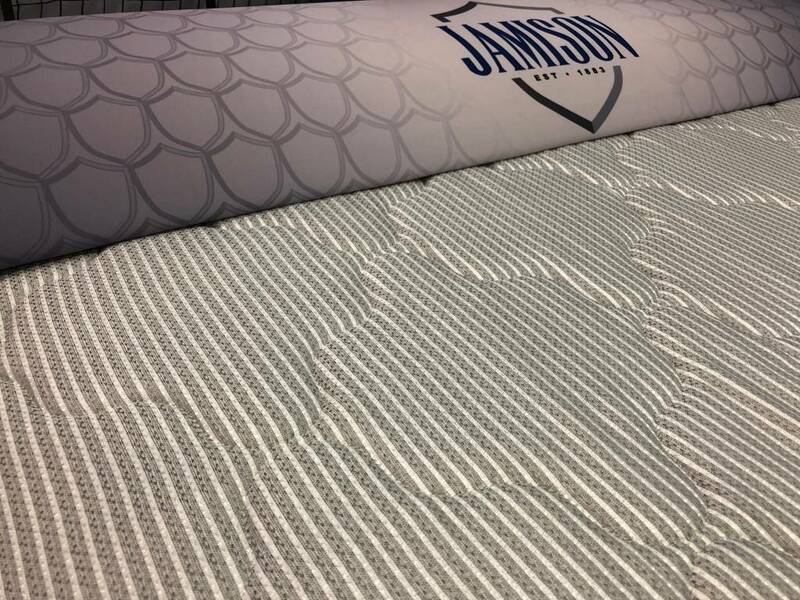 The double-sided construction allows you to flip your mattress over in order to double the sleeping surface and double the comfort.